Animal Crossing 3DS XL Bundle Comes to North America June 9. Nintendo says a new 3DS XL Bundle, featuring Animal Crossing: New Leaf will be available in North America on June 9 for $219.99. 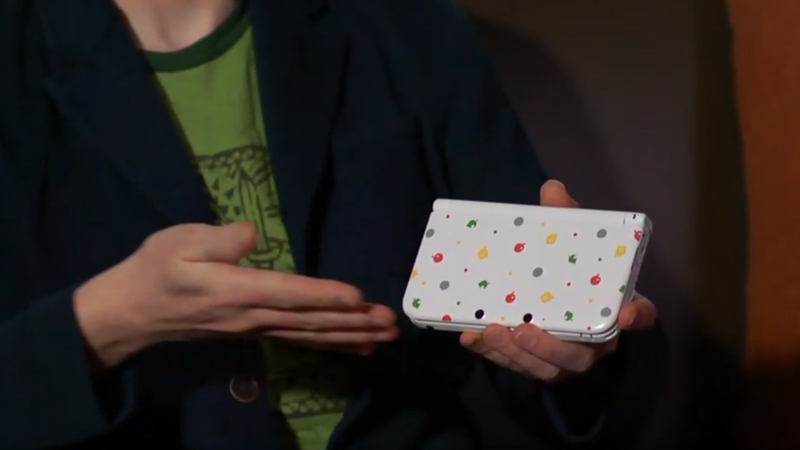 It comes preloaded with a copy of Animal Crossing.